Travelling with your pet in tow? 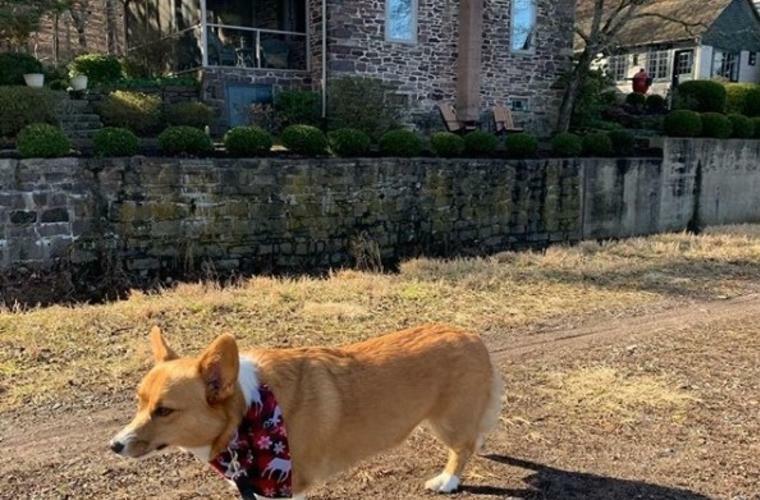 Here’s your guide to visiting Bucks County with your dog and animal companions. Located within walking distance of the unique shops and restaurants of pet-friendly New Hope, A Wishing Well Guest House can accommodate your four-legged friend during your stay. This romantic hideaway originally functioned as a farm and is situated on one of the county&apos;s oldest creeks. Relax in the comfort of the sun room and listen to the soothing sounds of the nearby waterfalls with your pet by your side in The Baxter Suite, the only pet-friendly suite, at Black Bass Hotel. Tucked away in a wooded hillside, this charming suite is an ideal retreat for you and your four-legged friend. 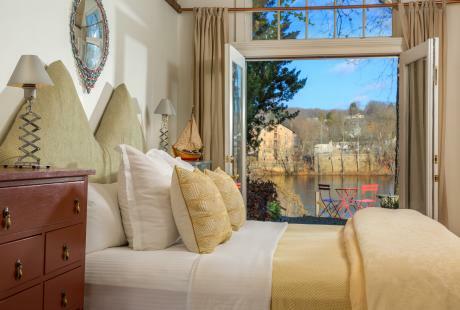 Originally built in 1836 as a private family home, the Boat House Cottage is the only pet-friendly cottage on the Delaware perfectly situated near historic and vibrant New Hope. All pets must be under 25 pounds and will be charged an additional fee. Located right off Lincoln Highway, this hotel is the perfect spot for you and your pup. If you’re planning to stay under six days, there is a one-time pet fee of $75 and your pup must be on a leash at all times. A dog is an important member of the family, so bring him along when you stay at Colonial Woods Family Camping Resort in Upper Black Eddy. While there&apos;s a lot for your dog to enjoy at this campground, there&apos;s also plenty of things for you to enjoy as well, like the pool and spacious wooded sites. Relax on the sofa bed with your pup or go for a jog around Tyler State Park, located just a short drive away from this Warminster hotel. All pups under 50 pounds are welcome for an additional fee of $75 Take your pup for a jog around Tyler State Park, located just a short drive away from this Warminster hotel. 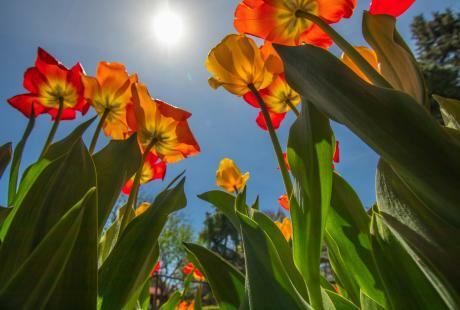 Get treated like kings and queens in the historic city of Quakertown. Dogs of all sizes are allowed with a $10/night fee. 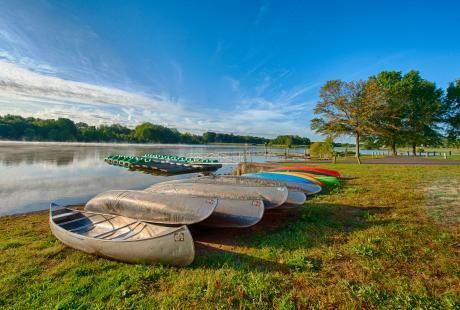 Afterwards, take your pup on a walk by Lake Nockamixon and take a dip into the lake to cool off! Just a short drive from New Hope and Peddler’s Village, this hotel is the perfect spot for a getaway for the whole family (and your four-legged friend of course!). All pets under 20 pounds are welcome and subject to a $20 fee. Featured in The New Yorker and National Geographic, this Peddler’s Village Bed and Breakfast provides countryside views with 100 acres of preserved farmland. All pets must be approved before your reservation is confirmed including an additional $50 fee per night. Give your pets a vacation where they are treated like family. 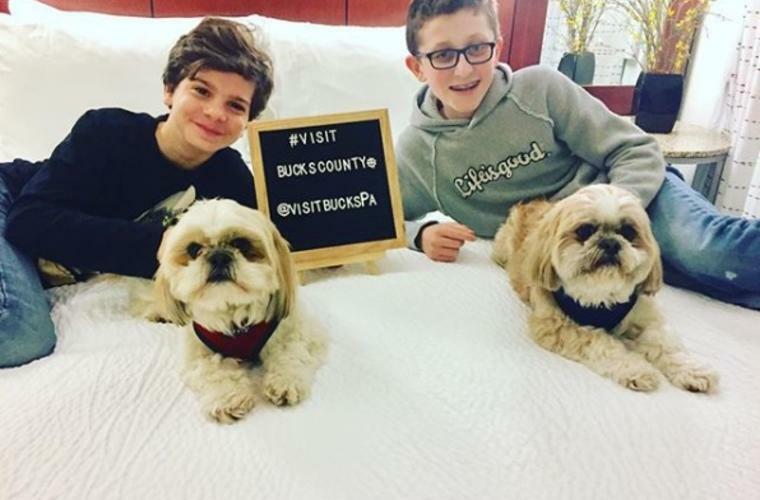 Residence Inn welcomes you to bring along your furry friend to explore everything Bucks County has to offer. Located in the foothills of Bucks County and only a short drive from I-95, Sheraton is the perfect spot for the whole family. All pets are welcome with an additional fee. 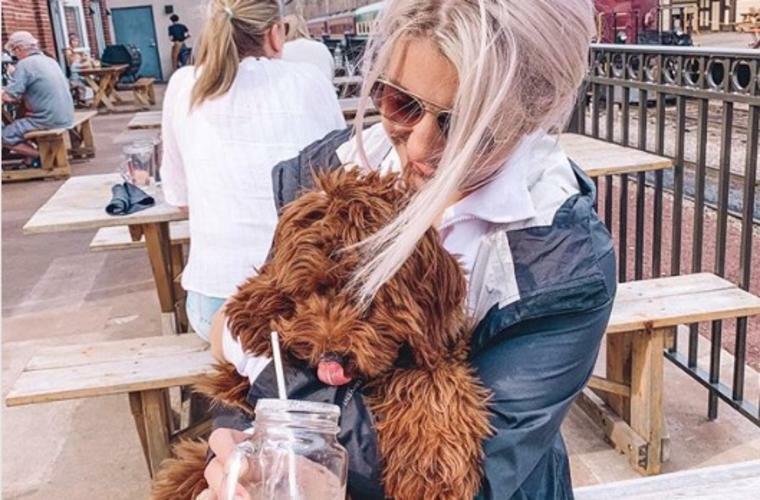 Bring your pooch to their outdoor deck area where the weather is warm for delicious lunch items, like the Blueberry & Brie Grilled Cheese, and views for days of the Delaware River! Live nightly entertainment, good vibes, and great food will provide for a “paws-itively” awesome night at Bowman’s Tavern in New Hope. 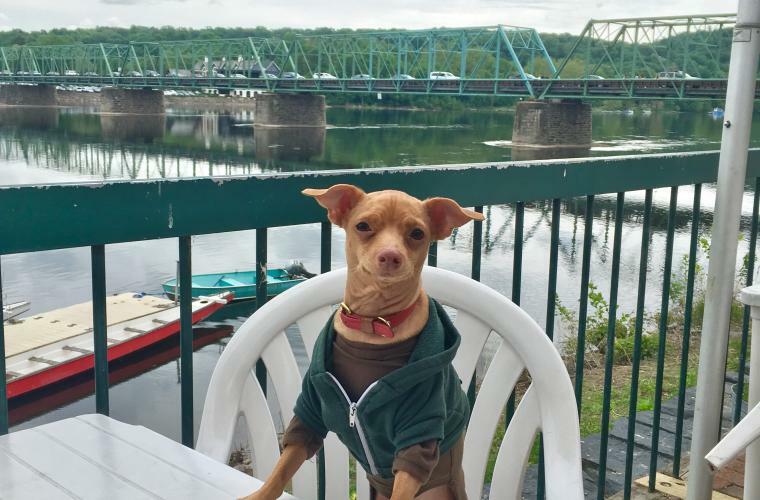 Both you and your dog will feel refreshed by the summer breeze blowing by while you feast along the Outdoor Patio at the Bridgetown Mill House Restaurant. The views of the green, luscious grounds of this B&B are the perfect backdrop for a relaxing meal with man&apos;s best friend. Take a Beagle for brunch, a Labrador for lunch or a Dachshund for dinner to Genevieve’s and enjoy simple, quality dishes al fresco! 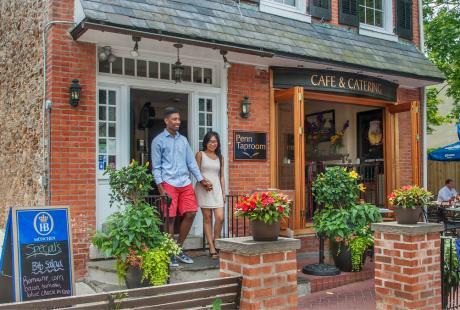 Walk around Bristol Borough and then make a stop at this popular restaurant overlooking the gorgeous Delaware River with your Cavalier King Charles Spaniel and dine like royalty! Enjoy breakfast or lunch in this quaint coffee shop featuring local fine artists and occasional live music. Your pup will receive complimentary water in a doggie bowl, and can choose a treat off the dog menu! Keep Fido hydrated! 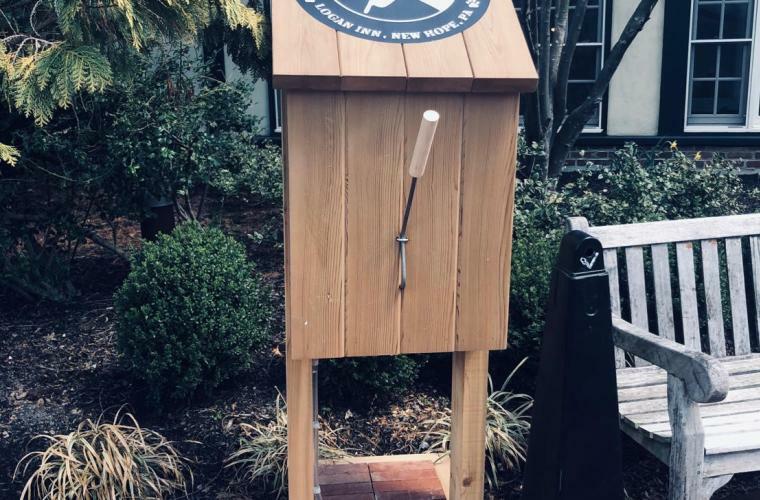 Stop by the Logan Inn&apos;s doggie "hydration station" while walking through New Hope on a hot day for some complimentary drinking water for your furry friend. 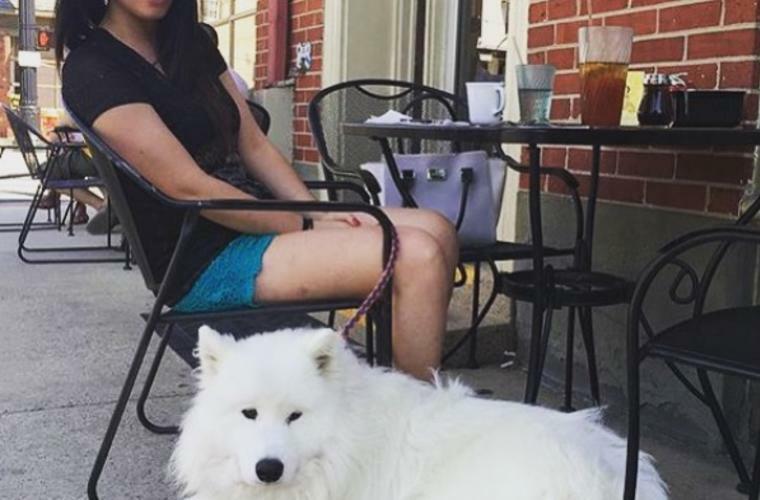 Bring your dogs to M.O.M&apos;s in Doylestown to enjoy some al-fresco dining on a nice spring or summer day. Relax along the sidewalk dining scene as you sip on craft beer and food. You and your pooch will appreciate the weather, the food and each other&apos;s company! Enjoy the fresh air and fantastic food with your furry friend to the sizeable outdoor area at McCoole&apos;s in Quakertown. Quaint outdoor seating and wholesome food options, like vegetarian and gluten-free, at Nellirae’s Kitchen will provide a relaxing day for you and your retriever. Check out the charming Pineville Tavern with your equally charming pup and enjoy a piece of 18th century history as well. Enjoy a beautiful evening at the massive outdoor seating area at this delicious steakhouse in the heart of Newtown. 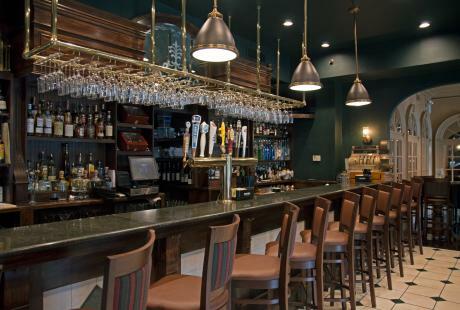 Bring your bud to Triumph in New Hope to relax on the outdoor patio seating with a house-brewed craft beer. Slip your pup a snack or two from the table and admire the view as the New Hope & Ivyland Railroad train cars head out of the station. If you’re walking down Main Street in Yardley, be sure to stop by Vault Brewing Company to grab a “brewski” with your “dogski." Set Fido free for a few hours of fun at the Core Creek Off-leash Dog Park. Let your canine companion stretch his legs and play with some of the other friendly dogs. What better way to show your pooch appreciation and love? 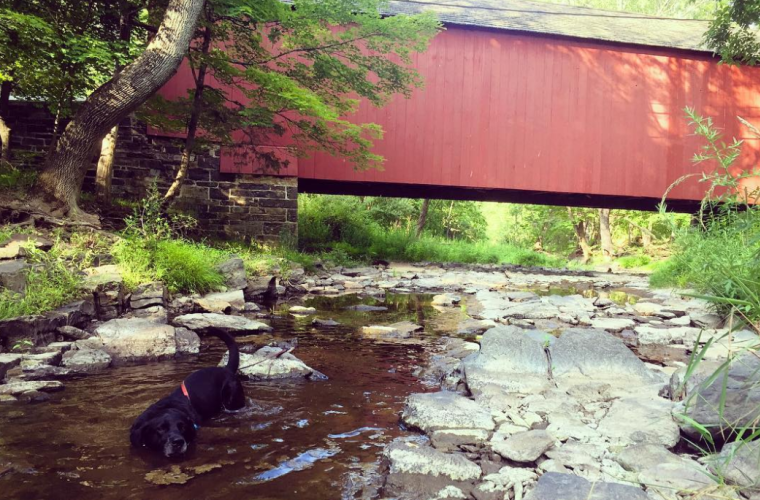 If you and your dog are up for a day full of trails and charming views, then the Delaware Canal Towpath is a must-visit on National Dog Day. Once home to working mule barges, it&apos;s now a perfect place for man&apos;s best friend. You&apos;ll both flip for the gorgeous scenery along the 60 mile stretch of towpath beside the flowing Delaware River. Remember to bring your pup&apos;s favorite treats for a snack along the way. From hiking to biking to picnicking, you and your favorite furry friend will have an amazing day at Peace Valley Park. Wander through Peace Valley&apos;s vast 1,500 acres and discover your new favorite spot with your pup. Play fetch in a grassy field or have a splash in the park&apos;s expansive Lake Galena.